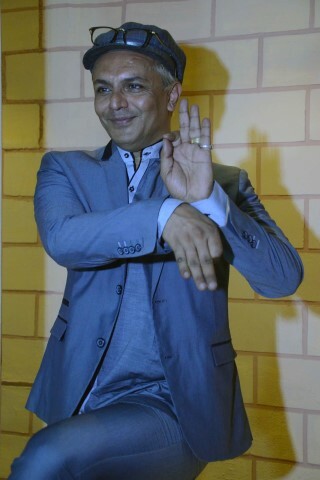 newznew (Chandigarh) : Bigg Boss & MTV Fame Imam Siddique was present at Inter National Institute of Fashion Design to conduct Styling and Personality Development Workshop for INIFD design students. Multi-talented personality Imam Siddique is a fashion stylist and is a famous television personality recognised for his flamboyant personality. 1 Brand spread over 11 Countries, INIFD With Legacy of 22 Years, over half a million pass outs, 25000 students every year, national and international collaborations, providing the nation’s common man a new perspective and career in fashion and design, INIFD is all across the world. INIFD students can now upgrade their skills at UK & USA. “Timeout with Imam” on MTV – It’s all ’bout revealing Imam or watching his life. “Style Addict” Imam is a famous fashion model, a casting director and image consultant. A dancer and poet by passion, Imam as a photographer has launched many faces in the fashion world. He was the man behind the makeover of Mona Singh’s character “Jassi” in “Jassi Jaisi Koi Nahi”. 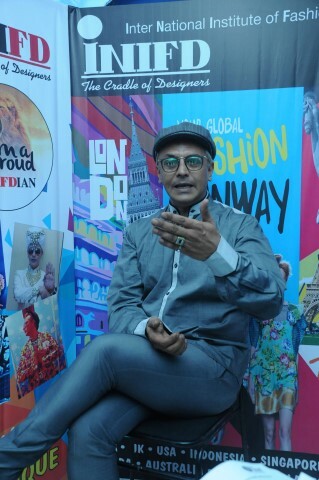 Style Guru & Fashion Stylist Imam Siddique took a styling session with INIFD designer students and updated them with the latest trends and styles. After the session Imam along with students danced on latest dance numbers. Imam will be visiting INIFD centres pan India and interacting with the students and sharing his expertise and experiences with them. INIFD is now Level Next for Gen Next. INIFD design students have now travelled the globe from Lakme Fashion Week in India to Fashion Week in London. INIFD student designers showcased their Collections on ramp at FASHION SCOUT during London Fashion Week for the 2 Consecutive seasons with other top International Designers at world level event at London. After the huge success at FASHION SCOUT during LONDON FASHION WEEK- SS 17 & AW 18, INIFD student designers are all set to rock the ramp once again in September 2017 at FASHION SCOUT during LONDON FASHION WEEK- SS 18 for 3rd Season consecutively. INIFD revolutionises the entire field of Design education in country, keeping in sync with today’s rapidly changing dynamics of the fashion World. World class education facilities, indigenous curriculums blending theory with practical experience, industry interface, and showcase, helps INIFD to stay leagues ahead in fashion and design education. 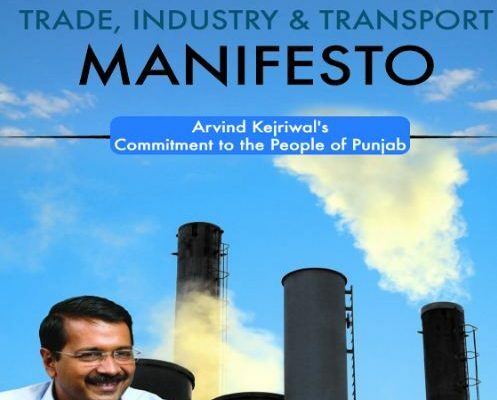 INIFD aims to take education in fashion and design to the common man in India. It prepares students for professional excellence in design, fashion, and business by providing the premier educational experience that fosters creativity, career focus and a global perspective and the spirit to take the Design Education worldwide is unstoppable and unshakable. Students were feeling fortunate to meet multifarious personality Imam Siddique and getting clicked with him.